A positive impact is expected on clinical trials due to recent surge in big data initiatives in healthcare sector. The standards and rules that govern clinical research data will change the way clinical trials are conducted. Automation of clinical data management ensures reliability of records of complete data shared between different medical experts for better treatment of patients. The current new data analysis tools collaborate with different healthcare authorities after considering patient care. The existing patient and medical professional engagement platforms focus largely on clinical data management in healthcare sector with real world evidence. In large clinical trials, automation and processing of data from one format to another is expected to reduce the number of problems. Small health clinics have shied away from conducting research in the past due to exorbitant cost structures associated with trials which can now be more cost-effective while ensuring security of patient related data. Limiting actual authorization to a few personnel can ensure security and safety of the trial design. Clinical data insights are available publically with collaboration between different healthcare systems which also decreases operating costs. An audit trail is available with various new policies to ensure a competitive edge with precise predictive models. This allows research to be more precise and the new cost effective products developed can be made available sooner in the market. Rectifying clinical failure by specific professionals or experts involved during the audit drastically reduces false claims during the trials with guidelines to meet medical and healthcare demands of the future. The results of crucial research and development processes are also made more authentic. Many software tools are used which may be built on open source or exclusively designed for pharma companies, contract research organisations, hospitals, etc. Big data includes a plethora of medical case studies and trends in the healthcare industry such as patient oriented care, commercialization of developed drugs, pooling of unstructured data, skilled human resources and infrastructure. 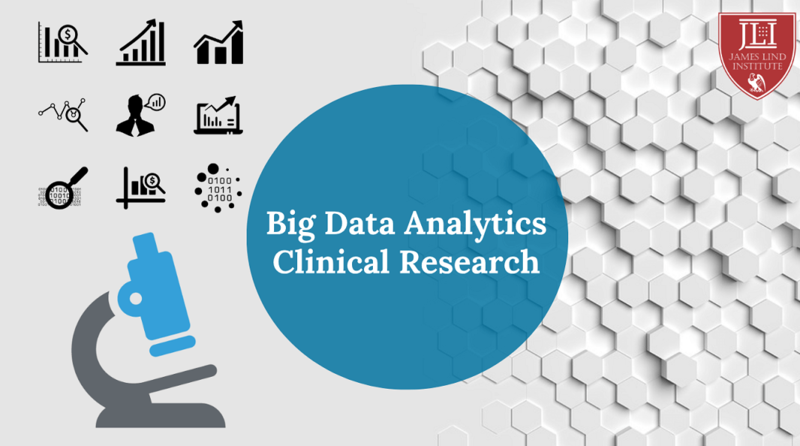 Big data in clinical research refers to collection of information using electronic database that involves innovation via technology. The data collected during daily routine clinical practice retains the real world features without any modification with strict exclusion and inclusion criteria. Big data in medical, healthcare or epidemiological research consists of administrative registry of infectious and chronic diseases, electronic medical record system and medical insurance system. The scenario of adoption of data analytics by healthcare sector is changing with generation of more skilled and trained professionals. Professional societies with emergence of big data analytics resource systems (BDARSs) are creating leading initiatives to demonstrate and encourage use of automated systems. Standardizations in data elements, nomenclatures and clinical processes increases veracity and decreases variability in automation of multi-institutional data pooling in BDARS to support clinical trial design, clinical validation phases and increase patient participation or recruitment. Increased standardization between trials and nomenclature of common data elements can assist in streamlined trial design, data exchange and allow easier multi-study analysis that directly reflects on effectiveness of clinical research. 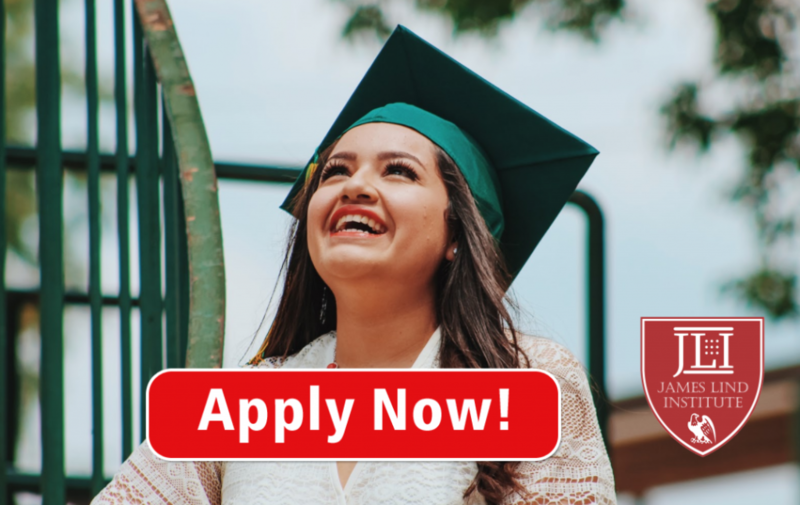 James Lind Institute (JLI) provides an online programs – Professional Diploma in Clinical Trial Management (PDCTM) and Advanced PG Diploma in Clinical Research & Data Management for a successful career in Clinical Research.